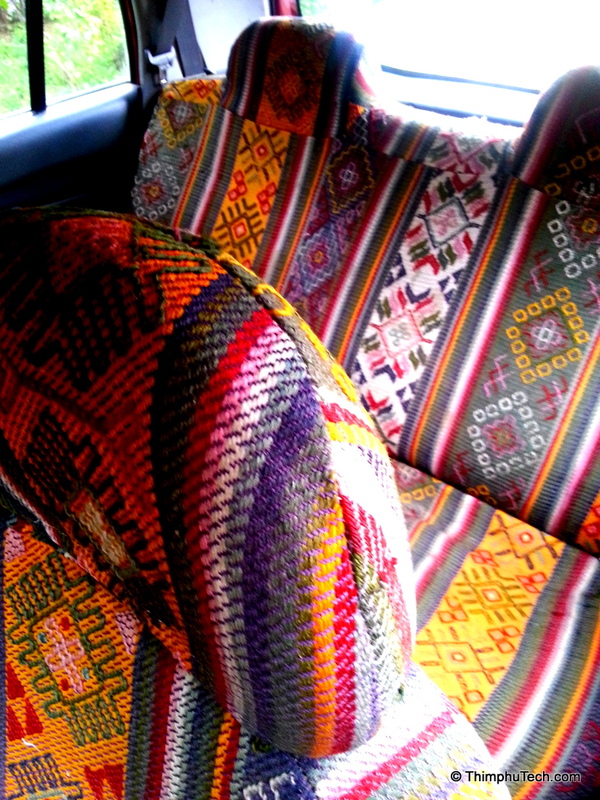 Being car-free in Thimphu means that we get to use taxis quite often and meet many drivers. 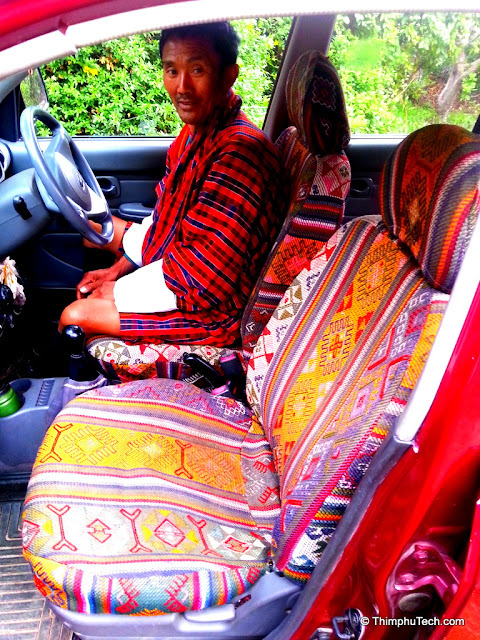 We recently happened to use the services of Mr. Chimi, who hails from Trongsa and owns a beautiful taxi. Check it out!